Attack 2 : Y U!!! Flip a coin. 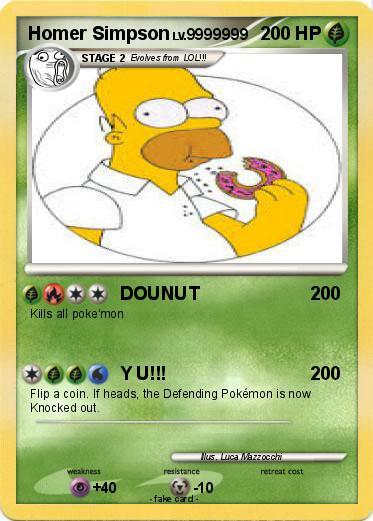 If heads, the Defending Pokémon is now Knocked out.